Complete decision crisis. I'm a first time builder, but an experiened paddler. I want a boat that's going to let me do four days or so expedition. 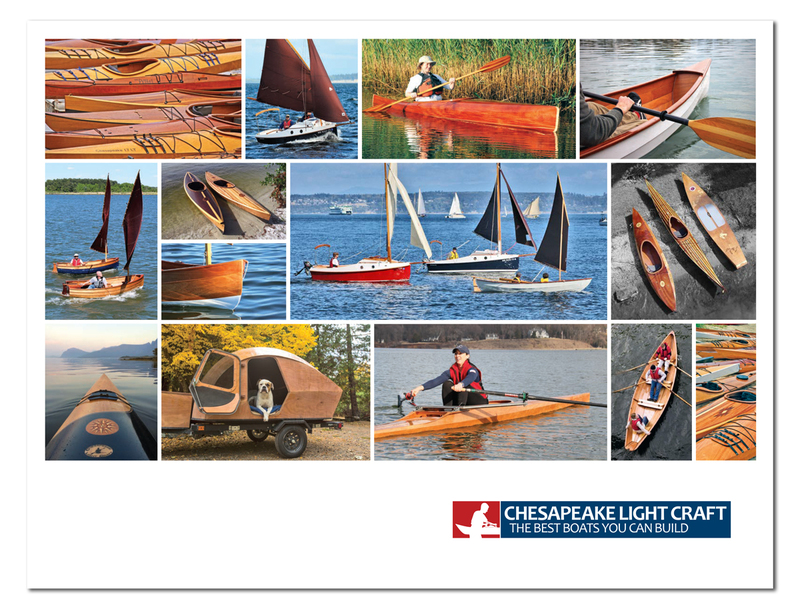 I'm used to paddling fairly narrow boats so the narrow beam on the North Bay doesn't worry me, but I'd appreciate any advice from anyone who's paddled both the Chesapeake 17 and the North Bay... what the major differences are, and how the construction differed. Also the hatch kit for the North Bay - has anyone fitted these, and what do they look like?